This easy aquarium craft is perfect for kids of a variety of ages. 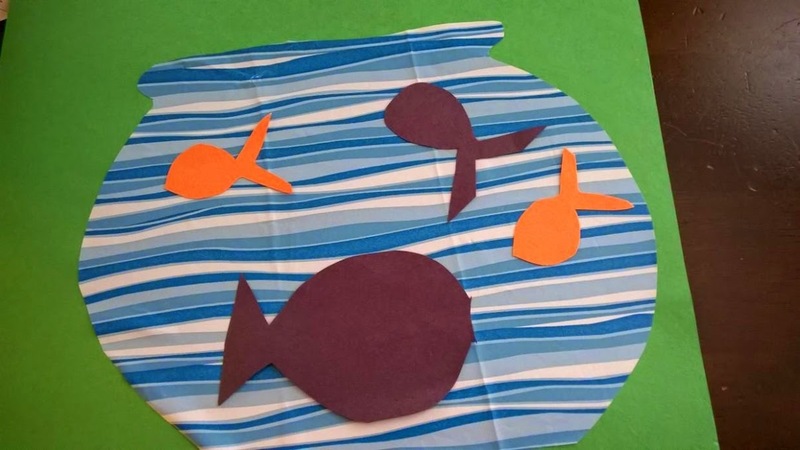 It gives them a chance to explore their fondness of fish and get creative! 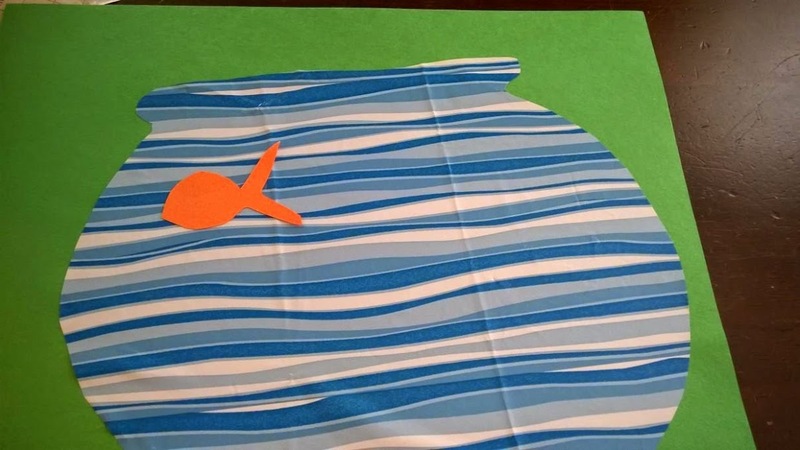 Requiring simple supplies, this is sure to be a fun activity kids will flip a fin for! 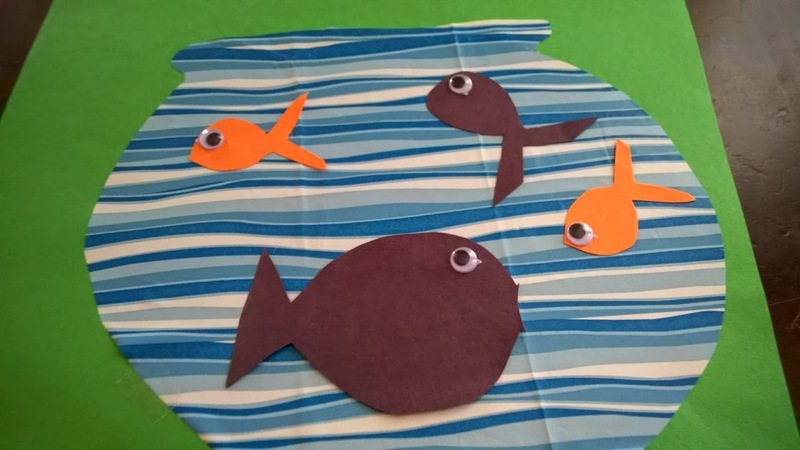 My kids love to look at the fish whenever we visit a shop that sells them! I am convinced that between the free cookie at the bakery and a chance to look at the fish the kids look forward the grocery store more than almost anything! 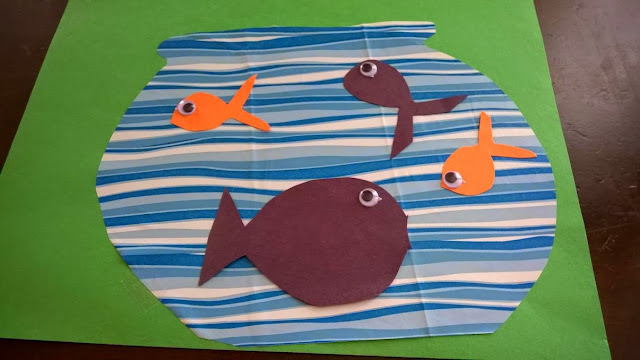 They have been asking if we can get an aquarium, but I hesitate. I am solely responsible for the care of the hamster they begged for last year. Now, don't get me wrong, Hamish, the winter white hamster has brought me a lot of joy, but I am not looking to dive into the world of fish keeping! 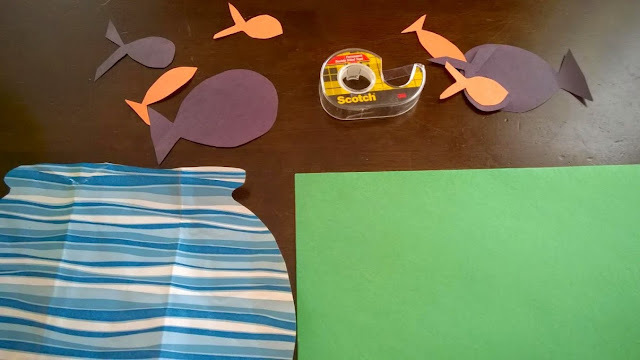 To appeal to their interest and buy a little time, in hopes they move on from fish to something else before they talk me into buying a tank we made this incredibly easy fish tank craft! 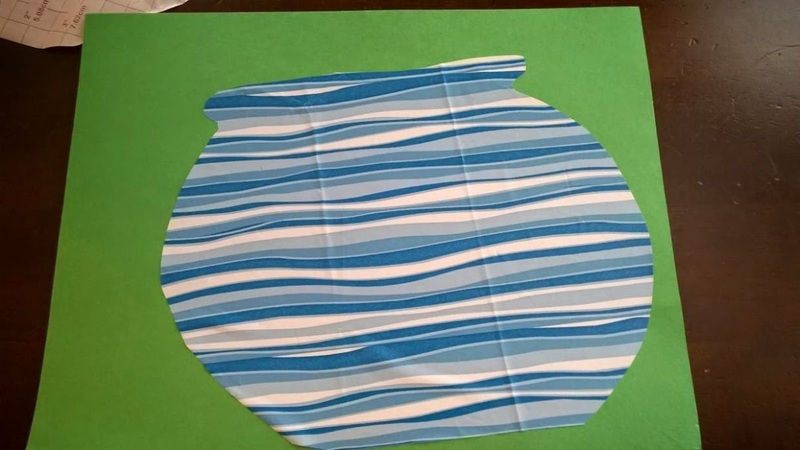 We used two sided tape and contact paper for this project, but you can use construction paper and glue if that is what you have on hand! Cut your contact paper or blue cardstock to resemble a fish bowl. This was an easy activity for the kids to complete together. They needed a little help with the contact paper but overall did a great job smoothing it out. We proudly displayed this one on the fridge!